No Goo Silicone Mat Pad Large. Platinum cured high temp silicone. Recover 100% of your extract every time. Engineered specifically for concentrates, the No Goo Silicone Mat allows you to handle the stickiest resin with ZERO waste or mess. Never scrape again; nothing sticks to the No Goo Silicone Mat! The No Goo Silicone Mat is also the perfect surface for drying water extracts. Sticky tools stay clean of debris, while slippery glass stays put. 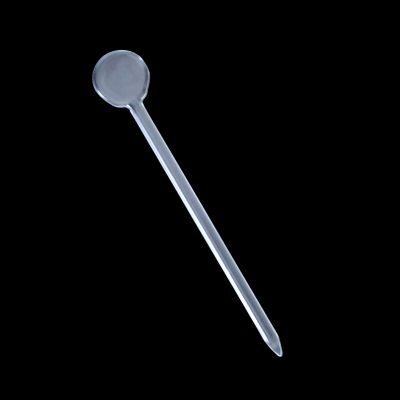 The reinforced, FDA approved silicone surface is nonstick, heat resistant, solvent resistant, and completely reusable. The No Goo Silicone Mat lasts for thousands of uses and always lays flat no matter how many times you roll it.